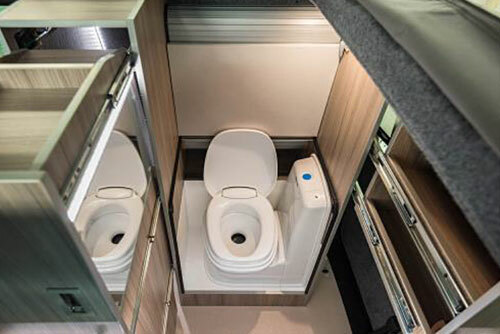 MAL-VW are a manufacturer of Transporter Camper Vans with a wide range of conversions - some of which feature toilets and/ or Reimo elevating roofs. 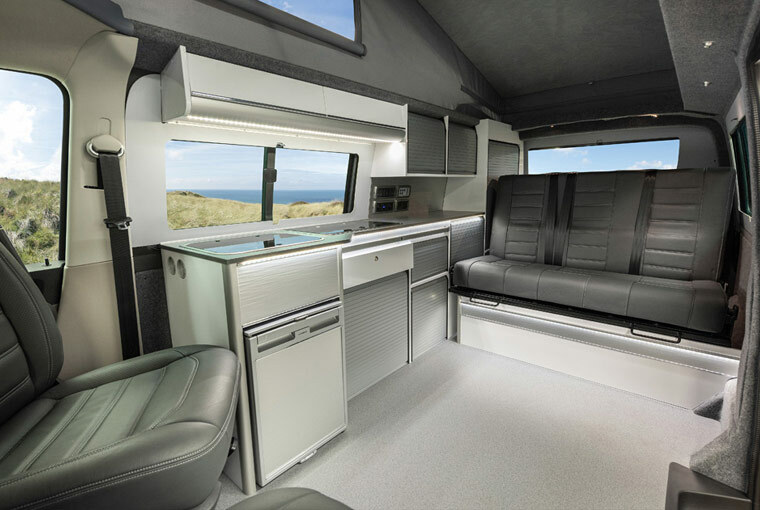 Our campervan conversions have been proven to last, and always feature the latest in viable technology and style. 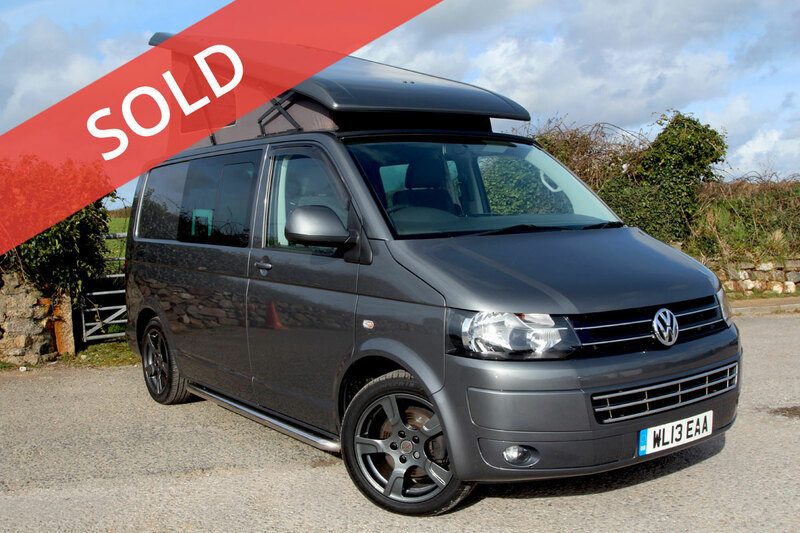 As well as full or partial conversions - We sell new and used or second hand Volkswagen T5 and T6 Transporter vans, Kombi’s and camper vans. We offer finance solutions for new and used Transporters including manufacturer Finance Lease, Lease Purchase and Hire Purchase up to 4 years. For finance over a longer period with a conversion we can arrange up to 10 years with Santander. 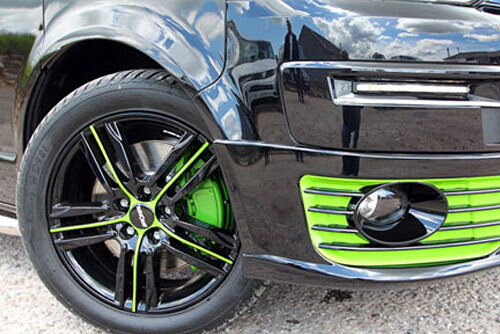 MAL-VW are specialists in adapting or customising work. 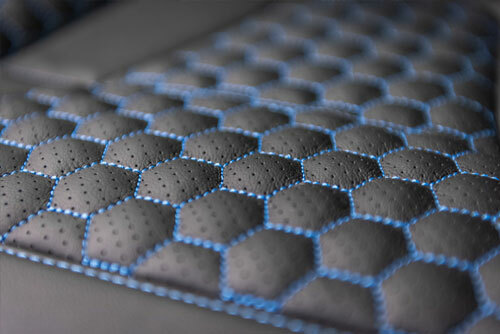 Some of which include; fitting seats, carpet lining, insulating interiors, alloy wheels, spoilers, audio and leisure electrics as well as design and fit leather seats. We also offer service, maintenance and repair on all mechanical and electrical work on VW Transporter T5 and T6 models. MAL-VW can be seen at motorhome shows across the South West in counties such as Cornwall, Devon, Dorset and Hampshire. Why Buy a VW Transporter? 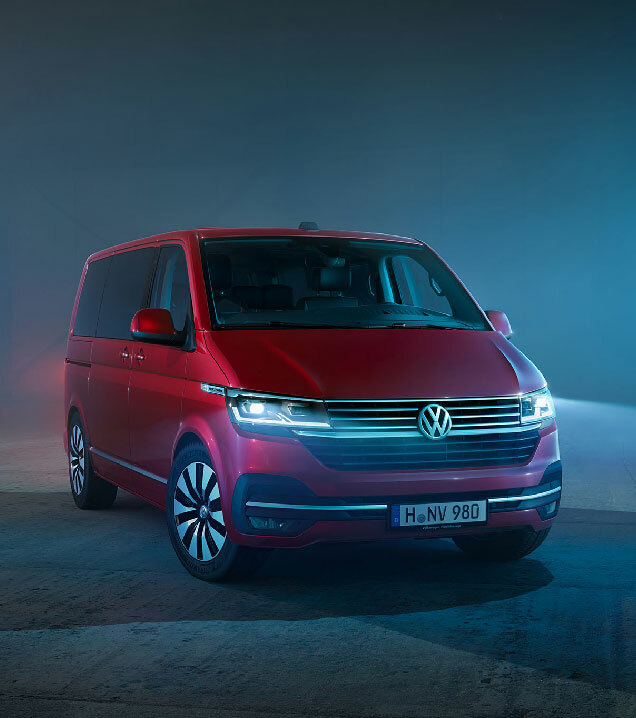 You may have already decided that your lifestyle would be more complete with a Volkswagen Transporter. You may want one to go work in, for carrying the family and all their kit, or you may want one to go on holiday in. 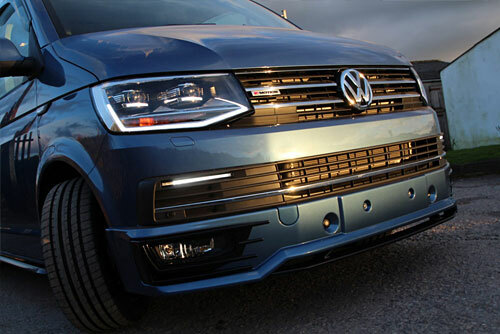 Whatever you need it for, the VW T5 and T6 Transporter does all of this and much more. The Transporter is simply the ultimate lifestyle platform. This much loved Multivan can become just about anything. The VW Transporter is highly adaptable and can change as you do. 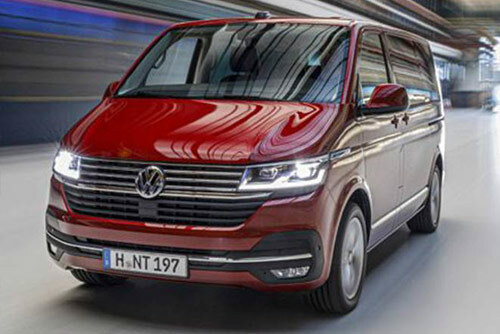 If you are still not convinced a VW Transporter is the answer to all your prayers, then here are ten reasons why it should be. • It drives as close to a car as possible. • It is the most economical commercial vehicle out there. • It is much quieter than all other commercial vehicles. • It is completely galvanised and wax oiled throughout. • It is available in a multitude of colours, engines and options. • It is very cheap to maintain and service. • It is very reliable if cared for. 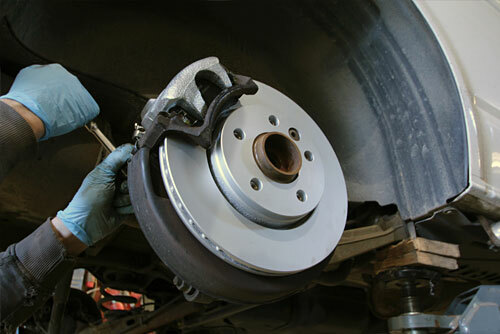 • It has the best range of accessories and related modification products. • It's build quality is unrivalled in the small van market. • It retains it's value much better than any commercial vehicle. 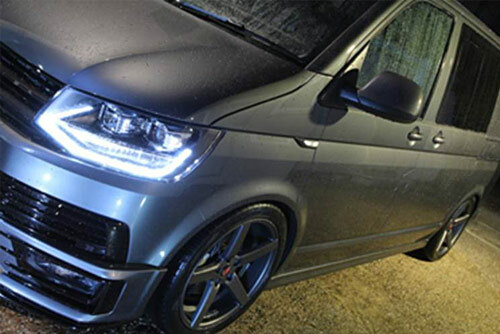 Why Customise or Convert Your VW Transporter? Buying a factory standard van gives you the chance to add to it in the way it will suit your lifestyle. This often works out better and cheaper than buying one that has already been converted to someone else’s needs. At MAL - VW we take all the time you need to help you design your VW your way. Let's work together in planning the evolution of your dream, whether that be completion in one go or in stages over time. We offer expert advice based on experience in understanding the needs of VW Transporters owners. 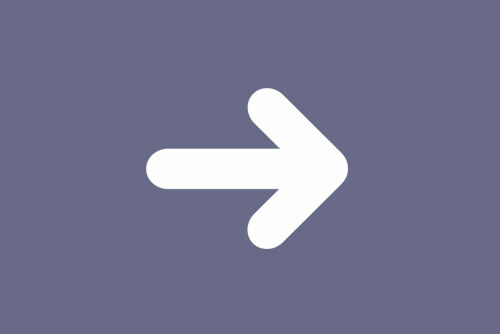 We recognise quality, functionality, style, image and budget. 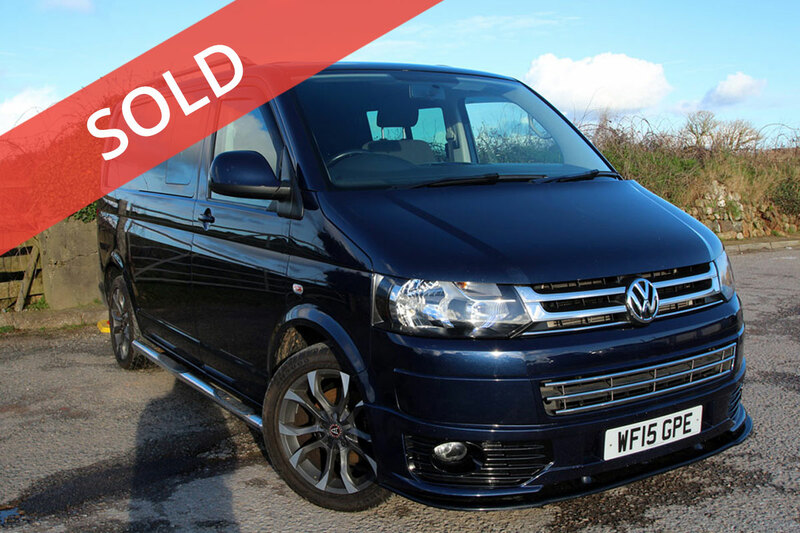 We guarantee you both skilled craftsmen and technicians with specific knowledge of the VW Transporter will fulfil your every requirement. Unlike others we offer the unique opportunity of a one stop solution. Everything we do we do well and we’re prepared to back that up with our 3 year build warrantee on all conversion work and 2 years on any alteration or styling work. Below are just a few of the vehicles we currently have for sale. Click on the photo to see all our current stock. Service history: VW and ourselves. Service history: VW & us. Seats: 5 from Factory, but can be converted to have up to 8 seats.